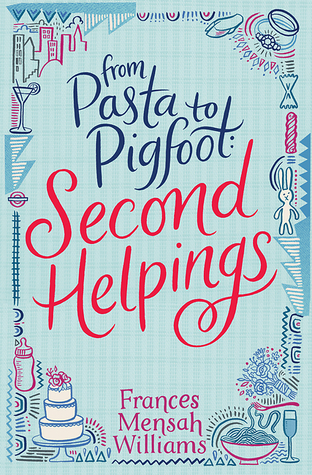 Pasta-fanatic, girl-next-door Faye Bonsu is back for another adventure in love, life and culture in Second Helpings, the brilliant, romantic sequel to the top-selling debut From Pasta to Pigfoot! Faye Bonsu seems to have it all; a drop-dead gorgeous and successful boyfriend, a bourgeoning career as an interior designer and a rent-free mansion in leafy Hampstead to call home. But with all her friends shifting into yummy-mummy mode, a man who seems to have no desire to put a ring on it, tricky clients, and a very attractive and single boss, things are not quite as simple as they might appear. Hoping to escape from her suddenly complicated life and revive her wilting romance, Faye returns to sunny Ghana for what she hopes will be the time of her life. But life doesn’t always offer second chances and when disaster strikes, she is forced to confront the biggest question of her life and to make a choice that comes with consequences she will have to live with forever. Giveaway ends June 06, 2016.